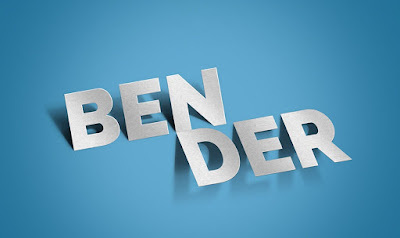 Friends, today’s resource is a text effect to give your normal text some stylish paper cut-out dimension with subtle shadows behind to make it looks realistic. The effect is ideal for big, bold, and short texts or logo icons. The PSD file includes smart objects that will allow you to easily apply the effect.